Fast forward a few months and we quickly realized that trying to bring an 8 month old on a romantic dinner out was about the same as trying to herd cats. 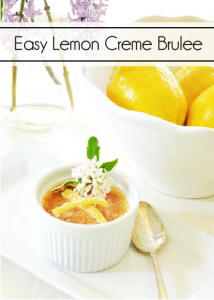 From that point on, date nights at home became a staple in our marriage. And the thing is, we love them! Oh sure, it’s fun to get dressed up and go out but we freely admit to being homebodies. Our home is our sanctuary. A cocoon. It’s a refuge for us and our kids from the busyness of life and the hectic pace that is constantly tugging at us. Now, normally date night means wearing our favorite sweats, feeding the kids and putting them to bed and then enjoying a meal (sometimes take-out and sometimes a dish we know the kids would hate and complain about if we made them eat it but that we really love) in the family room while watching a movie. 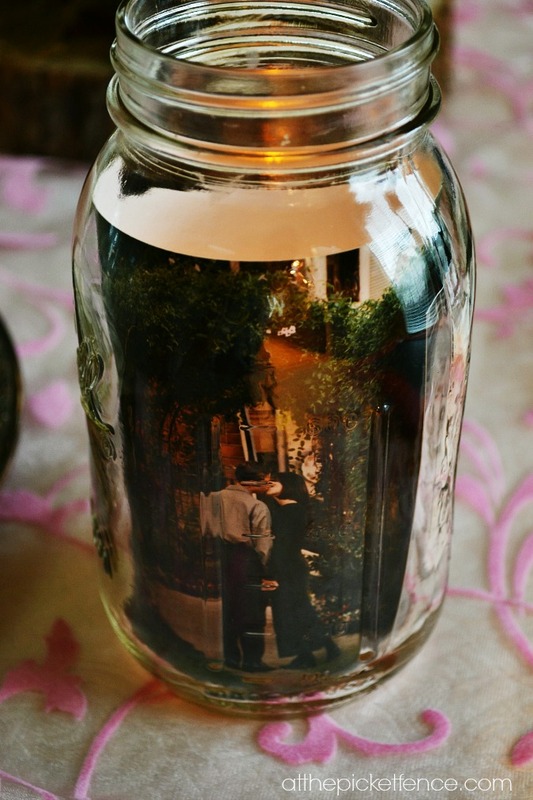 And if we were celebrating a Valentine’s date at home, I would have to include a trip down memory lane by placing photos into mason jars with battery operated candles. Like the one of my beloved proposing to me on that November day in 1997. And this one taken on the eve of our wedding. I think that a ‘special occasion’ date night at home calls for a little activity…no…not THAT kind of activity…where are your minds people? That’s later! 😉 But, how about a fun and sweet gift that also makes a great conversation starter? 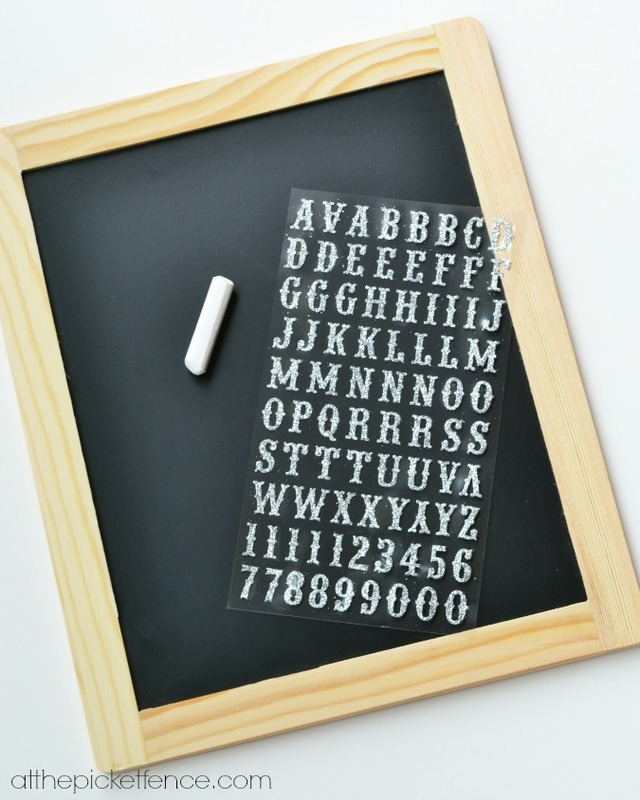 Step 1: Season your chalkboard by covering it in chalk and then wiping clean. Step 3: My puzzle was 6 rows across by 6 rows down. 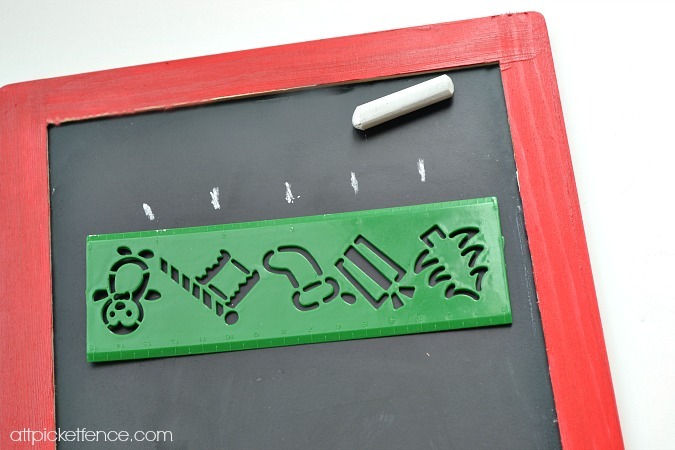 So, I found the center and used this awesome green plastic Christmas ruler to mark in chalk where each letter would go, spacing them out an inch apart. Step 4: Place stickers over chalk markings according to the puzzle you created online. 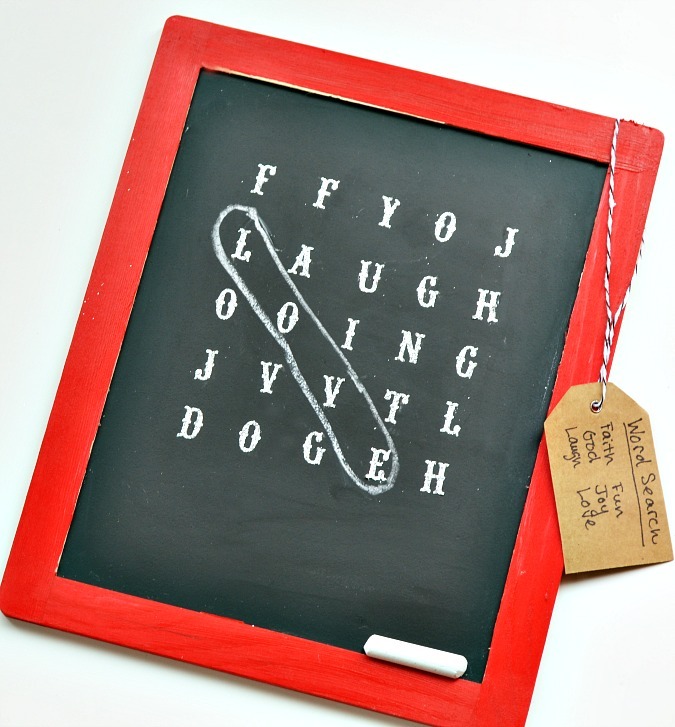 Step 5: Attach a little tag to the frame with the words to be found in the puzzle. Finding baby-sitters was hard (and expensive) and our date nights at home have saved us, especially in the years with two very little ones when going out seemed like such a struggle. On those nights, our home transformed from a zany place with kids running around, wrestling and generally wreaking havoc, to a place of respite. We would get them in bed, turn on some music, open a bottle of wine and (when we weren’t getting take out) Robb would sit at the kitchen island and talk with me while I cooked our dinner (or vice versa if he was cooking that night!). We would catch up on our days, talk about the kids and just reconnect. Now that the kids are getting older and the bed-times are getting later, our date nights at home are slowly becoming more challenging. Oh sure we can still watch a movie after they’ve gone to bed and sure it’s easier to leave them with a baby-sitter and go out on the town. But those evenings at home are among some of my most cherished memories in these early years of parenting. I’m so thrilled to be joining a fantastic group of bloggers this week for the Hearts at Home Tour and I hope you will pay them all a visit for some wonderful inspiration from their hearts and their homes! 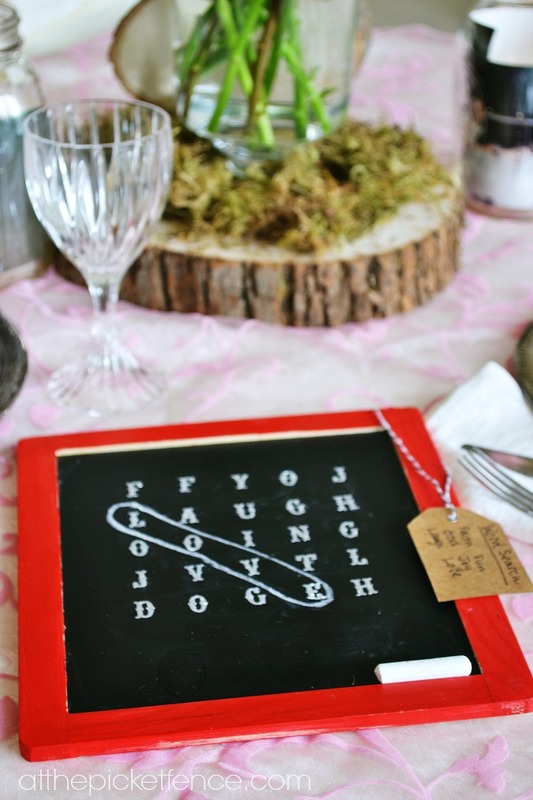 25 Comments on "Date Night and a Chalkboard Word Search Puzzle"
I adore your projects — the initials burned in to the wood slices is my favorite! So happy to be touring with you, Vanessa! Happy Valentine’s day to you! Oh Vanessa your table is just so romantic with such wonderful personal touches and meaning to the two of you..love the “initials” and the picture of a thousand romantic words…I love date night dinners at home especially around Valentine’s Day when the restaurants are so crowded…love the word search chalkboard..you are so creative!! 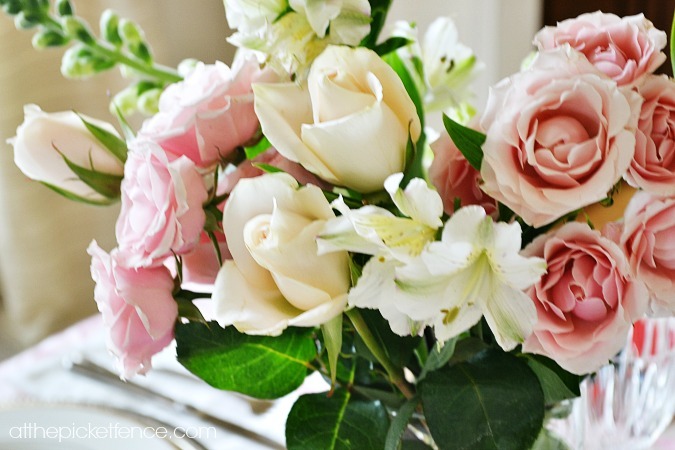 oh if I wasn’t married , I would so date you….your hopeless romantic! what a sweet post and idea with the chalkboard.ha….It’s comforting to know that many of us share the same date night plans. 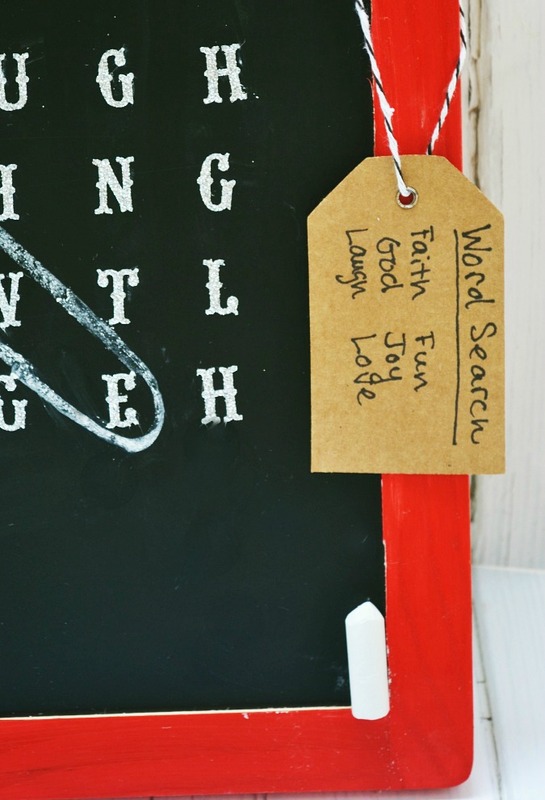 Love your word search idea – so clever!! 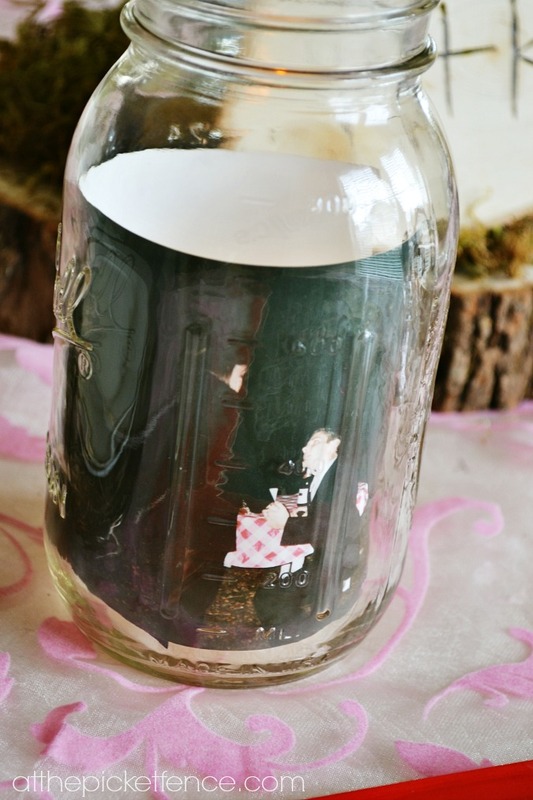 I love your photos in the jars, especially the one of your wedding! That’s such a beautiful idea! 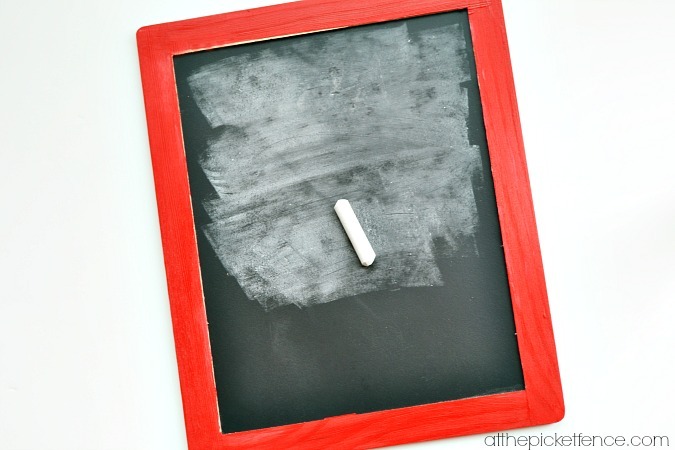 I like the chalkboard idea! 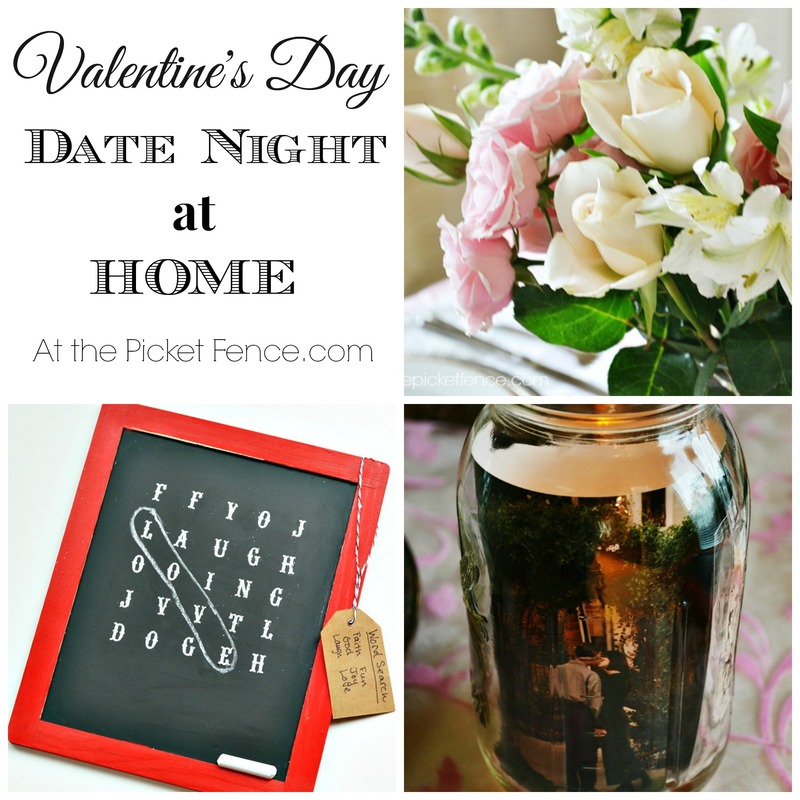 Love your date night at home ideas and memories Vanessa!! What a wonderful post, idea & sentiment Vanessa! I like date night in my ‘comfy’ clothes too. And with all the busy-ness of life & kids it is a treat to act like a grown up person on a “date” in your own house. 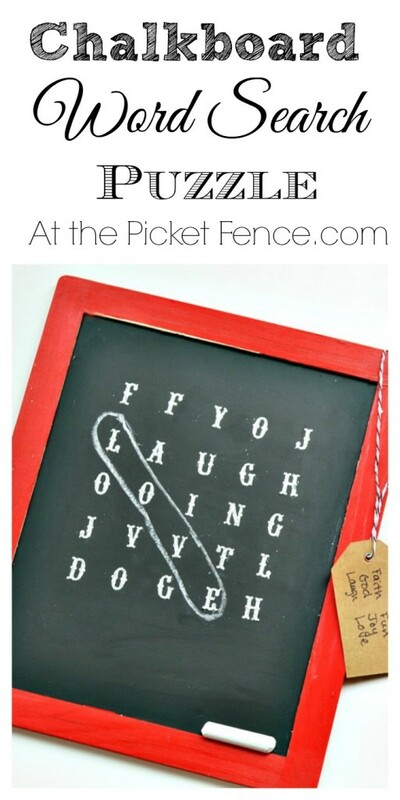 The word search is such fun…I love the ruler you used in the photos – are you a mom? hahaha! Thank you so much for being part of this tour and sharing so much! Oh how I relate Vanessa. We’ve had many a ‘date night’ at home too over the years and it can be just as romantic as going out. Love your very sweet chalk board too. What a great tour this will be. I haven’t done a date night a home for a while. We used to do picnics on the living room floor. thanks for reminding me. 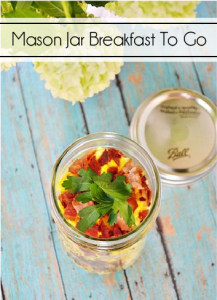 Just the sweetest idea ever! Oh I love it. Date night…what’s that..LOL.I think in the past 14 years we have had one or two of those.I think it’s time for us to get out on our own.Love that chalkboard! 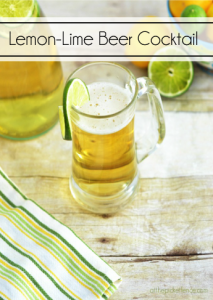 My husband and I used to have date nights way back before that’s what they were called! Loved this post and am happy to be on the Hearts at Home tour with you! Cute ideas. 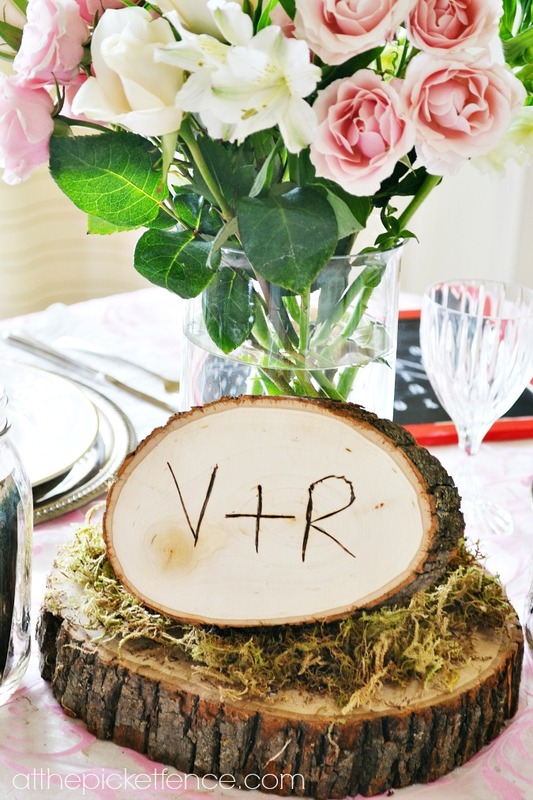 I really like the tree initials.